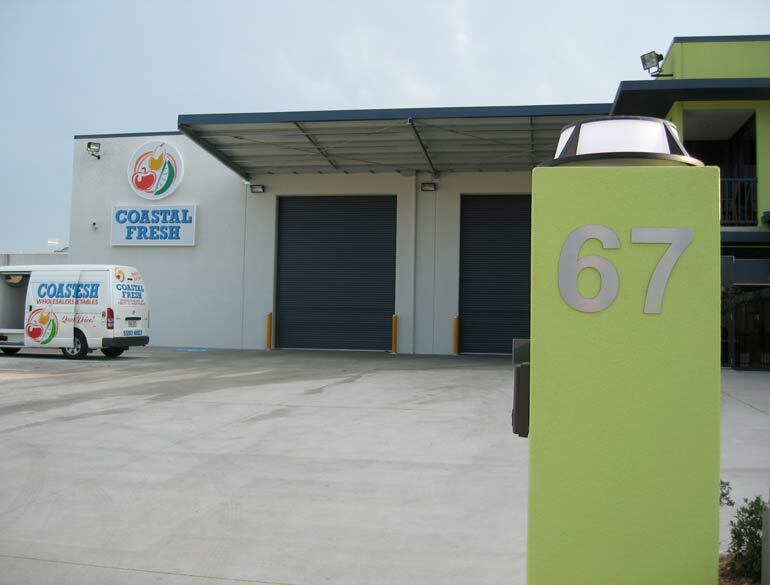 Coastal Fresh required a bulk food wholesale distribution facility (photos above click for enlargement), with the entire warehouse area to remain at 15 degrees Celsius at all times. 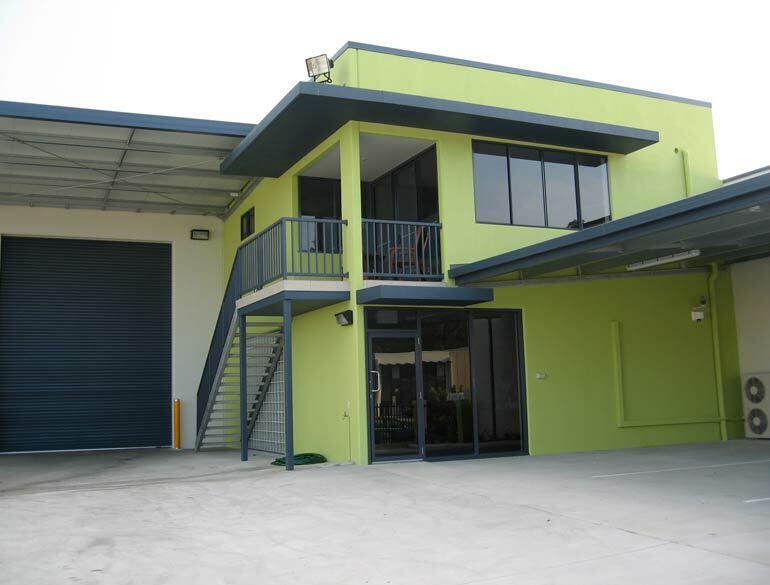 The facility also contains an office area as well as an upstairs caretaker’s residence. 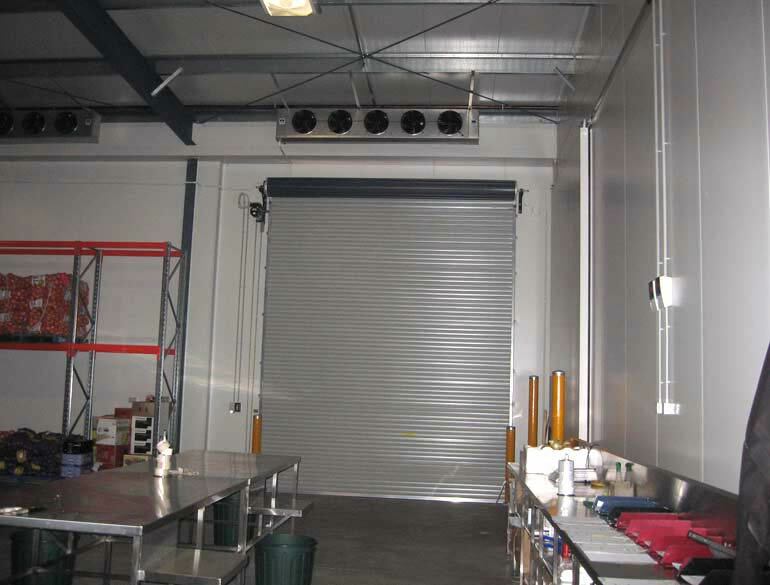 Extensive planning and client consultation was essential to achieve required product. 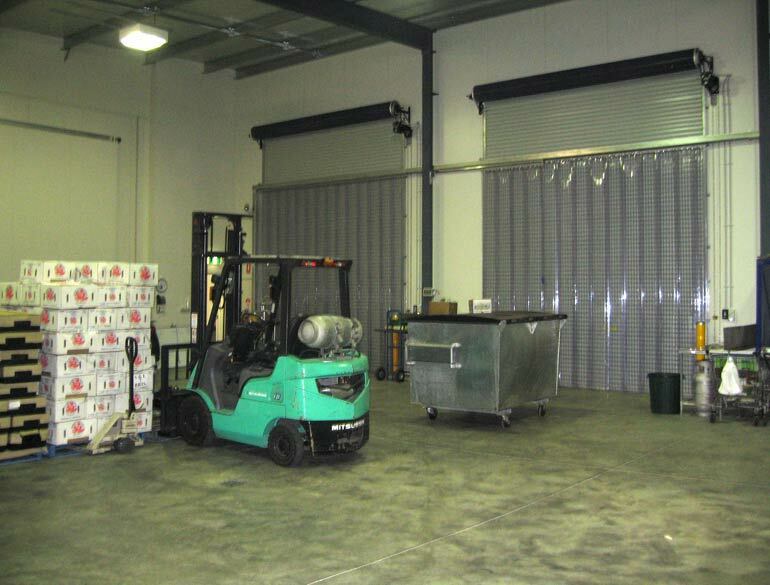 The project was completed in 16 weeks to a high quality standard – which resulted in complete client satisfaction.